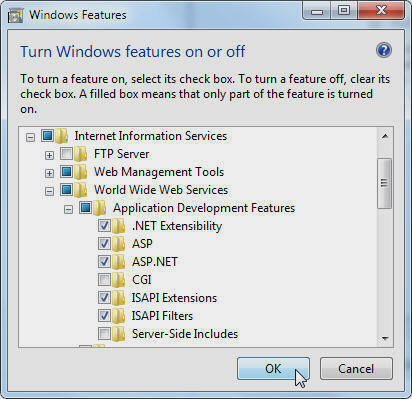 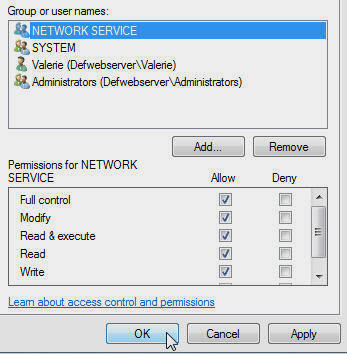 First, ensure that Internet Information Services (IIS) is installed correctly. 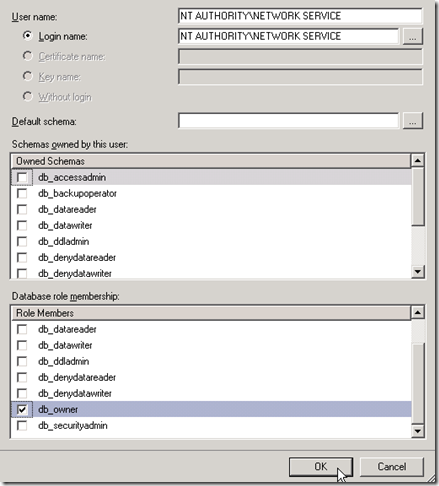 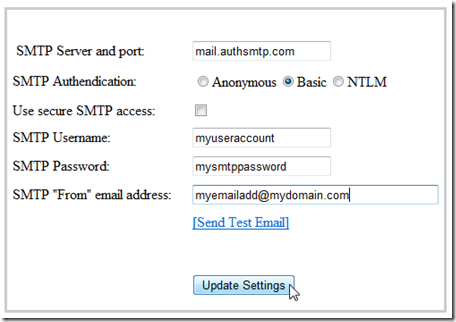 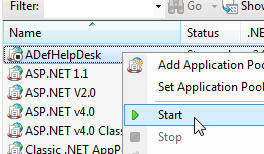 Ensure that ASP.NET is enabled. 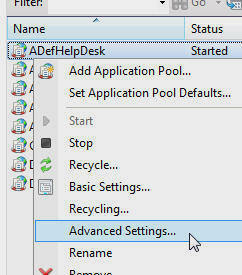 Create an Application Pool called ADefHelpDesk. 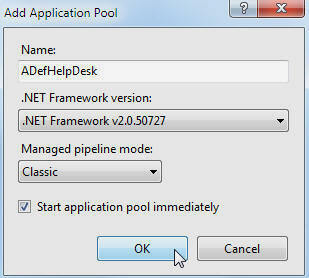 Select .NET Framework v2.0.50727 for Framework version and Classic for Managed pipeline mode. 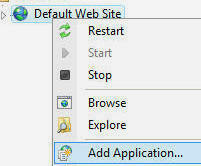 Right-click on the Default Web Site and select Add Application. 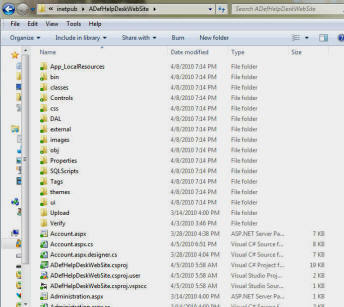 Select the Physical Path to the directory you placed the files in. 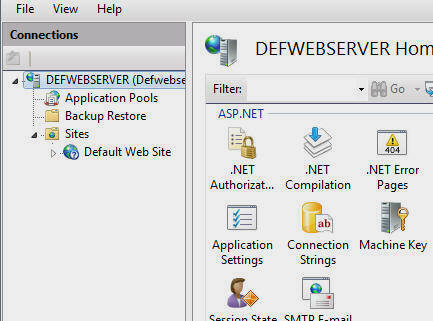 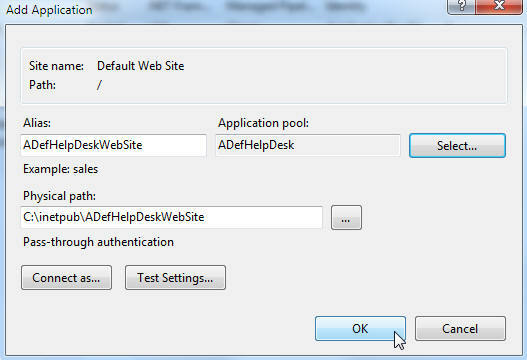 Click the Select button to set the Application pool to ADefHelpDesk. 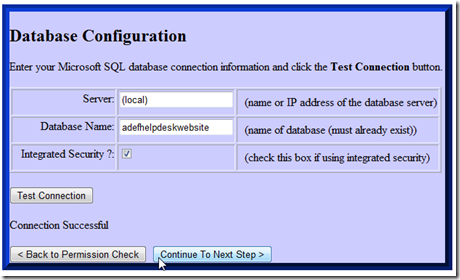 After it is set up you will be automatically logged in as the Super User. 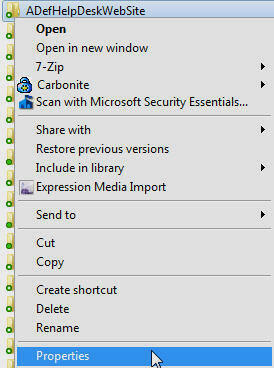 Set the directory that any uploaded files will be stored in. 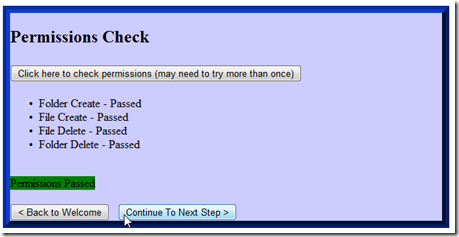 Remember to test this. 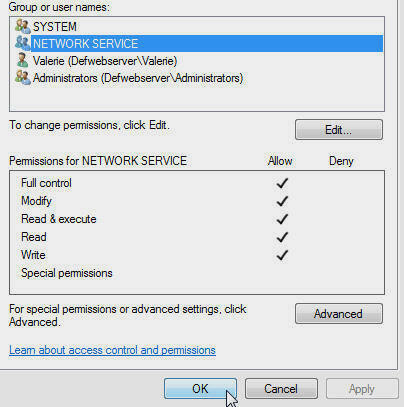 You can only store files in a directory that the account the website is running under has permission to Read, Write, and Modify.